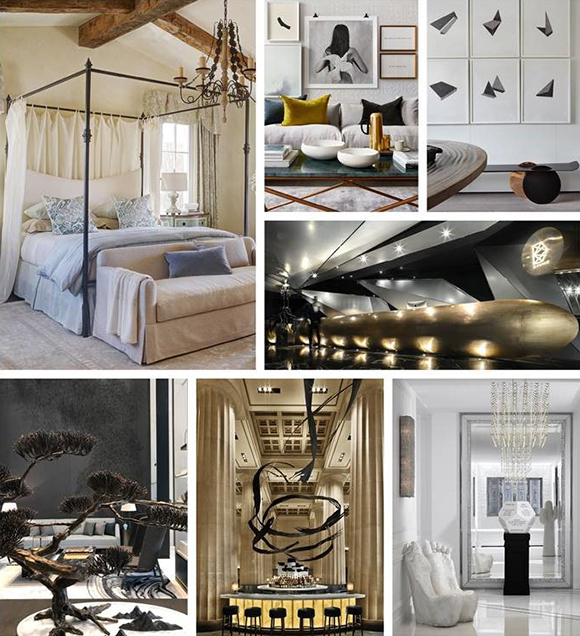 Andrew Martin is calling for entries into their renown Interior Designer of the Year awards. 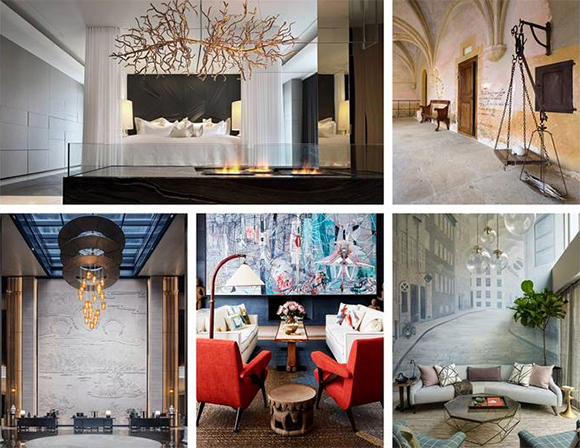 All finalists are included in their stellar publication Interior Design Review. It's always a thrill to see antipodean designers recognised so we urge you to enter! Click HERE to download the Entry Form. 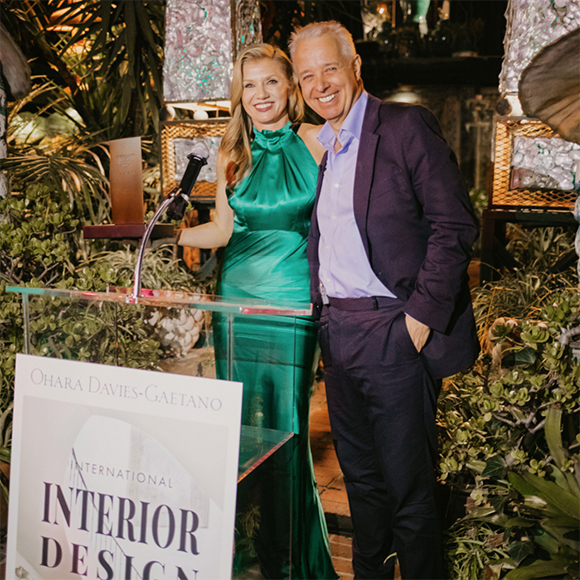 This year's winner is Ohara Davies-Gaetano Interiors, a Californian-based company. See their fabulous work HERE.